Minority ethnic pupils now make up almost 50% of Oldham primary school pupils, are Oldham Labour Council deliberately misleading the public on the pace of population change? Schools census stats from January 2017 show minority ethnic pupils now make up 46.5% of primary school pupils in state-funded Oldham schools & 39.8% of pupils in state-funded Oldham secondary schools. 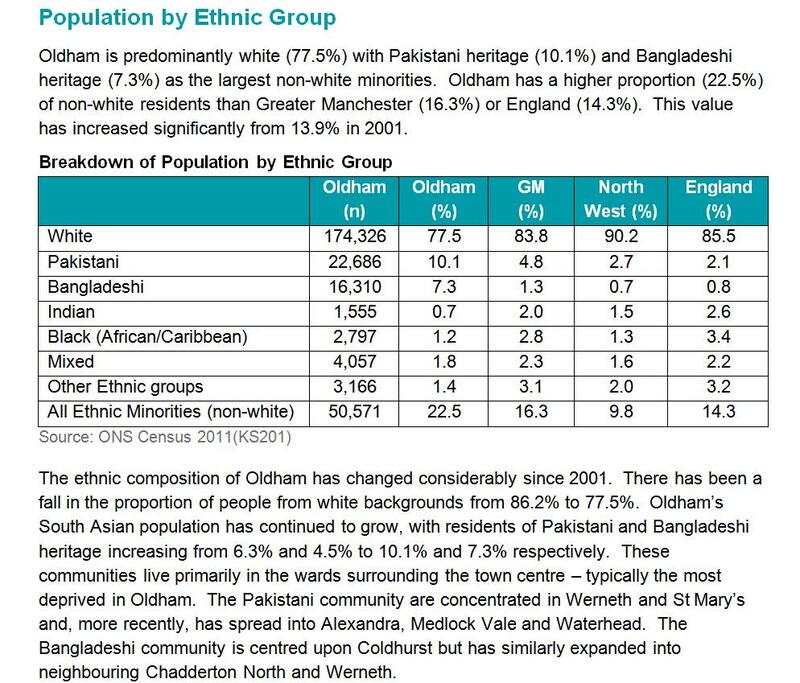 According to Oldham Council’s 2018 profile document just 22.5% of the Oldham population is BME. Why the Council continue to use 2011 census statistics which they are quite aware are now completely inaccurate is unclear. What is quite clear is the ridiculous pace at which Oldham’s population is changing after a spate of the highest unskilled mass immigration rates ever recorded led by people from some of the most misogynistic, homophobic and introverted high fertility countries on earth. Is Oldham Labour Council deliberately misleading the public on the pace of population change? 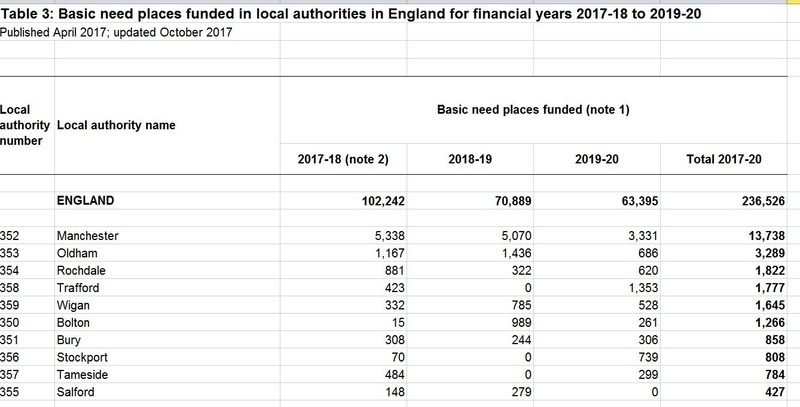 We think they are, between the three financial years 2017/18 & 2019/20 Oldham which is GM’s number one area for child poverty will be creating between 80% and 670% more new school places than any other authority area in Greater Manchester other than the City of Manchester this is driven solely by the ludicrous fertility & immigration rates in central Oldham. Oldham Council “link network” school governor documents released by mistake show that in two years the no of foreign born children in Oldham schools increased by 372%. In the two years since that increase Oldham has continued to receive huge numbers of migrants with 2016 and 2017 having two of the three highest migration rates on record. 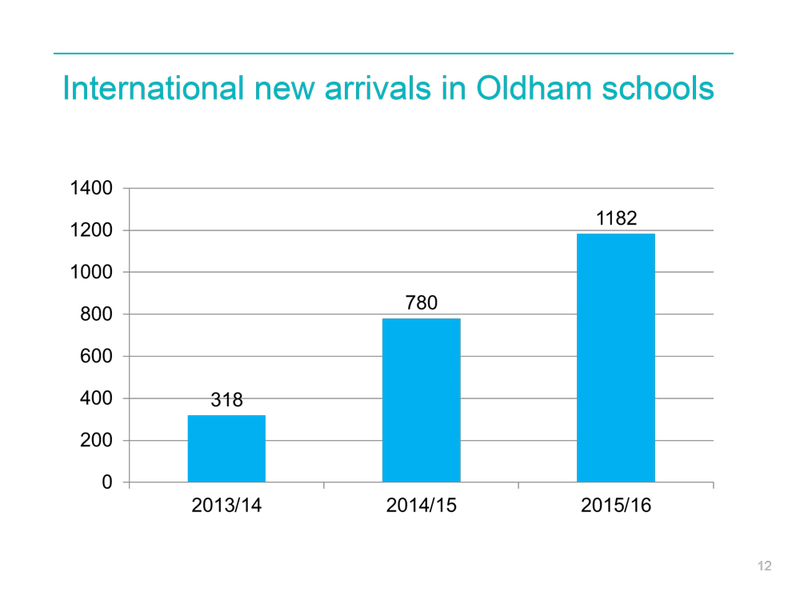 So it is without doubt safe to say in four years the no of foreign born children in Oldham schools probably increased by well over 700%.